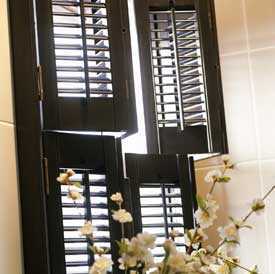 The tier-on-tier shutter style is one of the most elegant and useful styles available. 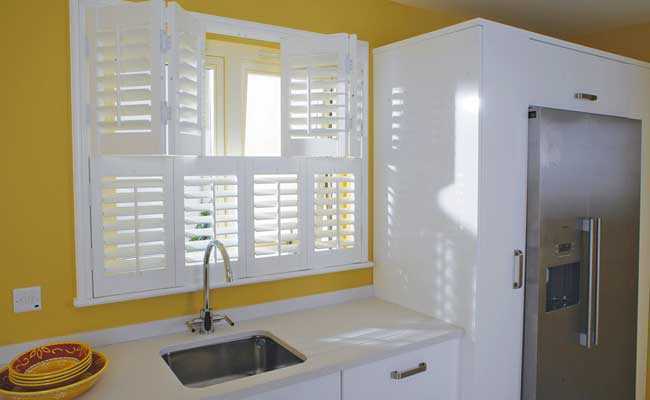 At Gemini Blinds, we supply and install made-to-measure tier plantation shutters to suit taller windows in any room. Designed so that you can choose to open the top or bottom half of the sutters independently, tier-on-tier, or ‘double hung’ shutters, provide a striking aesthetic along with effective functionality. 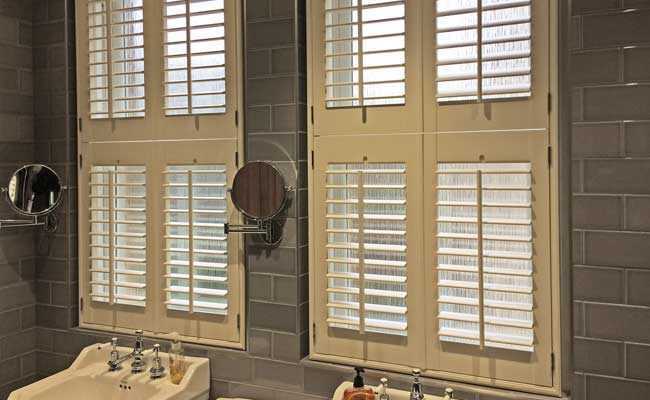 Ideal for living room and bay windows in particular, these shutters allow you to filter light precisely without sacrificing privacy. Available in a range of materials – including wood, faux wood, vinyl and PVC – our expert team can design tier-on-tier shutters to suit any tastes. If you’d like to bring the convenience and flexibility of tier-on-tier shutters to your home, simply contact Gemini Blinds today. We offer free home surveys throughout the North West, including Manchester, Chester, Liverpool and the Wirral, so don’t hesitate to get in touch.